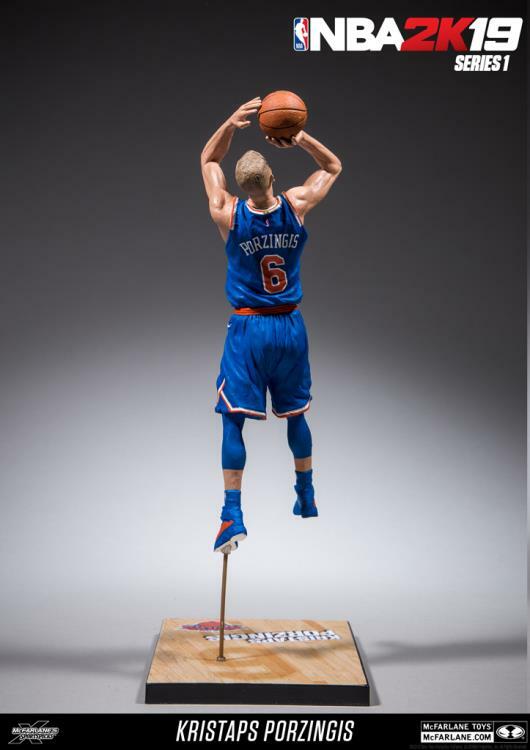 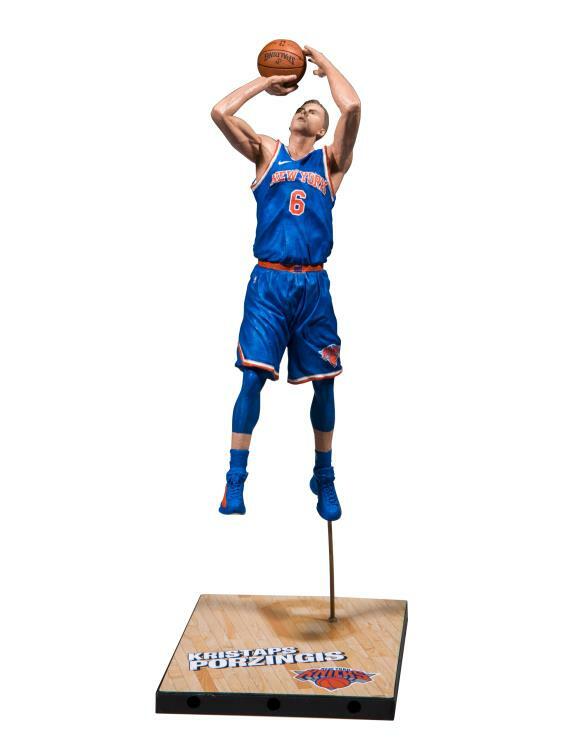 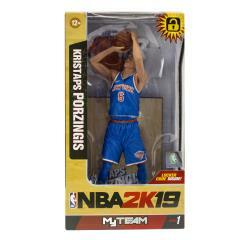 McFarlane Toys’ debut line of NBA 2K19 figures showcases some of the best players in the NBA today! 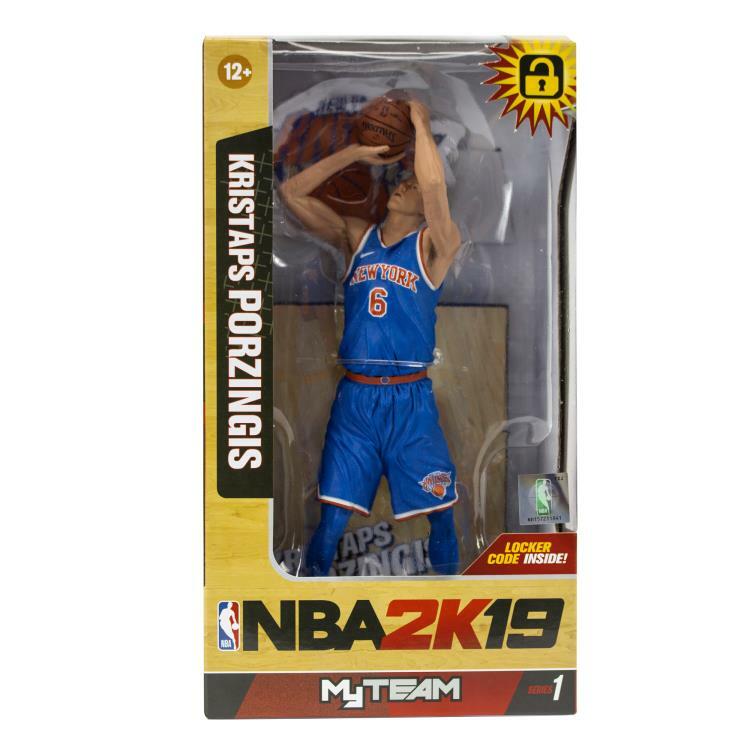 Series 1 features reigining NBA MVP James Harden, NBA 2K19 cover athlete Giannis Antetokounmpo, as well as dominant stars: Russell Westbrook, Kevin Durant, Kristaps Porzingis, and Kyrie Irving! 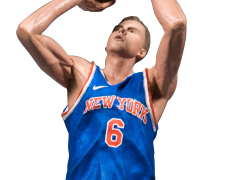 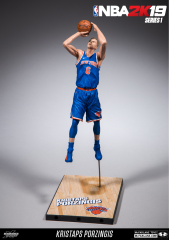 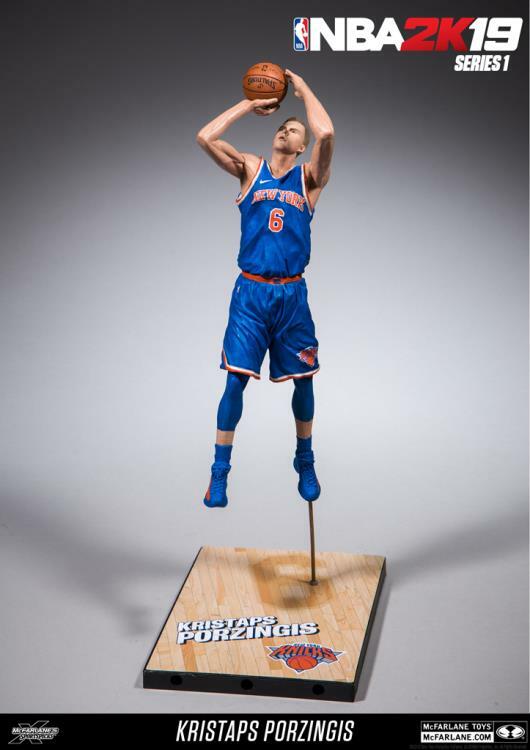 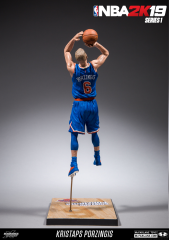 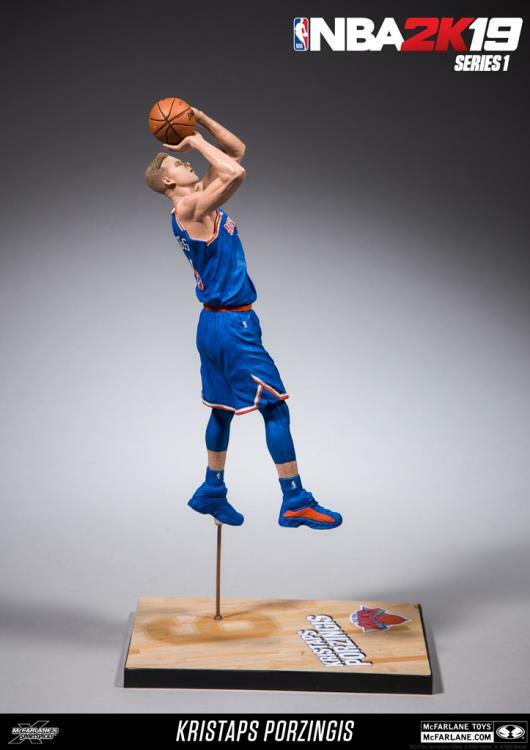 With its NBA 2K19 figures, McFarlane Toys continues to bring fans its highly detailed basketball figures, which now include exclusive in-game MyTEAM content players can use in-game.